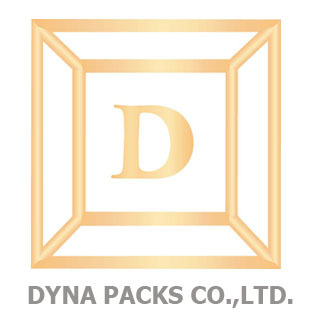 Mr. Adisak Owatisakul is the president of Dyna Packs a successful company established by Numjalearn Pty Ltd (1962). This company for forty years has been the leading manufacturer in the corrugated board and packaging industry. As the leader in our field we are a proud and trustful company which combines 40 years of experience, technology and machinery to satisfy our client’s requirements.